Speakers include Tory Burch, Tom Ford, Wes Gordon, Kerby-Jean Raymond and more. For the past two years, American Vogue has tapped into the experience economy by holding conferences in New York City. 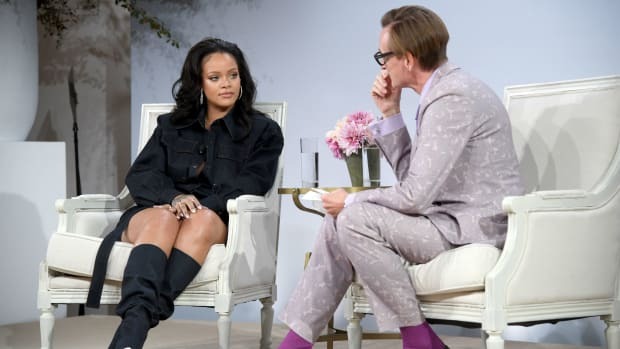 As one should expect from the Condé Nast title, its entry into the world of consumer-facing events has featured some of the industry&apos;s most influential creatives, from Demna Gvasalia to Pierpaolo Piccioli to Rihanna. 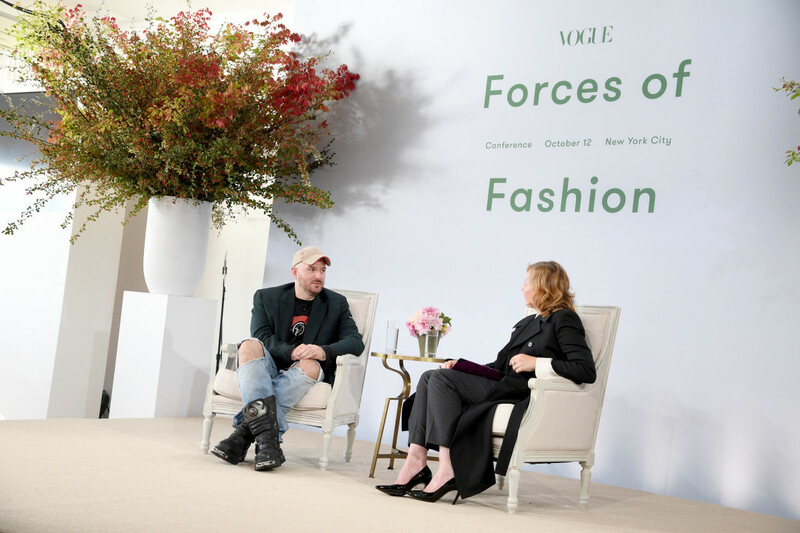 Now in its third year, the conference will take place over two days on Oct. 10 and 11 and include experiential sessions and discussions with a new batch of compelling fashion figures. The talent turning up this year includes Tory Burch, Tom Ford, Wes Gordon of Carolina Herrera, Kerby-Jean Raymond of Pyer Moss, and Jack McCollough and Lazaro Hernandez of Proenza Schouler. Details on what topics will be discussed have yet to be announced, but judging by the all-star lineup — which is made up of both emerging and established U.S.-based designers — we anticipate numerous conversations on the current state of American fashion. Who knows, Ford may have figured out how to save New York Fashion Week by then. 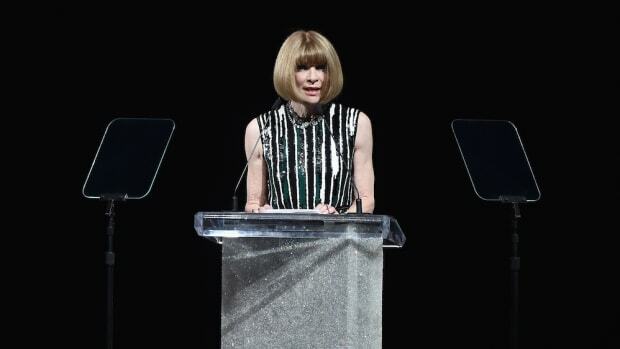 "At a time when we&apos;re considering the future of every aspect of our industry, this is the right moment to be asking a lot of meaningful questions," said Vogue Fashion News Director Mark Holgate in a statement provided to Fashionista. "Every one of us wants to find the right way forward, and we&apos;re hoping our incredible speakers will have some ideas on what that could be!" Conference-goers will once again have to pay $3,000 for access to these conversations. But it&apos;s only March, so you have plenty of time to start saving up. Vogue is still in the process of announcing talent, but head here to purchase tickets and to learn more about the confirmed speakers. We&apos;ll continue to update this post as more details are made available. Stay tuned! Speakers include Marc Jacobs, Virgil Abloh, Victoria Beckham, Demna Gvasalia, Stella McCartney and more. Plus, Tom Ford is committed to ethical and sustainable business practices. Plus, what Tom Ford will bring to the CFDA. Gigi Hadid, Annie Leibovitz and Clare Waight Keller are among the "disruptive figures" on the docket.